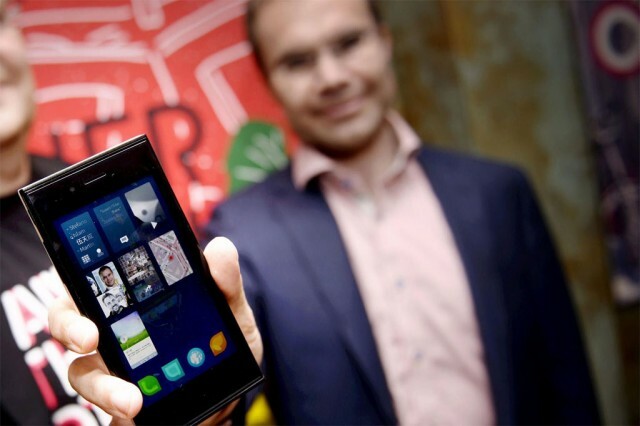 These are the answers given by Nokia's vice president of software, the research director of ETLA (the Research Institute of the Finnish Economy), Finland's minister of European Affairs and Foreign Trade, and the CEO of Jolla—now Finland's new smartphone hope. The question was: use one word to describe Nokia's historic relationship with Finland and one word to describe it in the future. For those of you confused by the last answer, it has to do with which orbits which.